Many people who have a vasectomy don’t have private health insurance, and that’s fine, if they possess a green Medicare card then they’re still able to take advantage of the Medicare rebate. However, for those of us looking to make the most of the coverage we already have, it’s important to understand some basic information. Navigating the world of private health insurance can be difficult, particularly when you’re looking at how much cover you have for a specific treatment or procedure. To help you steer the murky waters of insurance towards the bright light of your vasectomy, we’ve broken it right down, so you can confidently estimate how much your vasectomy will end up costing you. There are two types of private health insurance. There’s hospital cover and extras (sometimes referred to as ‘general treatment,’ or ‘ancillary cover’). Most insurance providers will offer a bundle where you’re covered for both. We’re going to be focusing on private hospital cover, as this is the coverage relevant to a vasectomy when done in a specialist day surgery such as one of our day clinics. Medicare will cover 75% of the Medicare Benefits Schedule (MBS) fee for in hospital medical costs, and depending on your coverage, an insurer should cover the remaining 25% for many additional fees incurred in hospital. Depending on your individual policy, Hospital insurance is designed to help cover some, or all, of the cost of in-hospital treatment, either as a private patient in a public hospital, or in a private hospital or licensed day surgery practice. 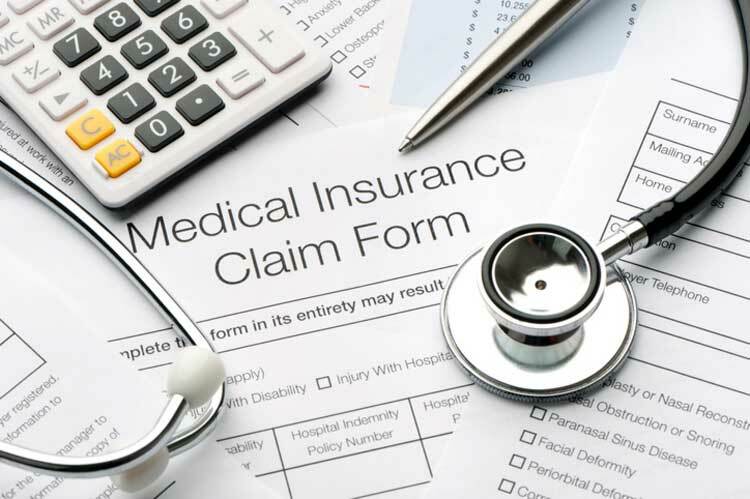 Generally, any medical service listed under the Medicare Benefits Schedule (MBS) can be claimable on some form of private hospital insurance, depending on your policy. Whether you’re covered or not by your insurer comes down to the details of your policy and whether your insurer has a contract with the specific hospital you’re booking with. To check your coverage, call your health fund with the MBS item number before you book in and ask how much they will cover for the procedure. If you’re covered and you book at one of our licensed day surgeries, you may have to pay an excess or a gap fee (both explained below) depending on your policy. Your premium is the amount that you pay your insurer for your coverage. Some people choose to pay this annually, while others are debited on a weekly, fortnightly, or monthly basis. An excess is the amount that you pay towards the cost of your care, in return for lower premiums. Depending on your policy and provider you might need to pay an excess every time you are admitted to a hospital or day procedure facility. Remember to ask your health insurance provider if you have an excess amount before booking a procedure. This helps to budget accordingly for the procedure. How much ‘coverage’ do I need? Before you sign up to a policy, make sure you check what it covers; especially if you have a specific procedure in mind that you want to claim, such as a vasectomy. Not all policies are comprehensive (cover everything), and some might leave you with out of pocket expenses. 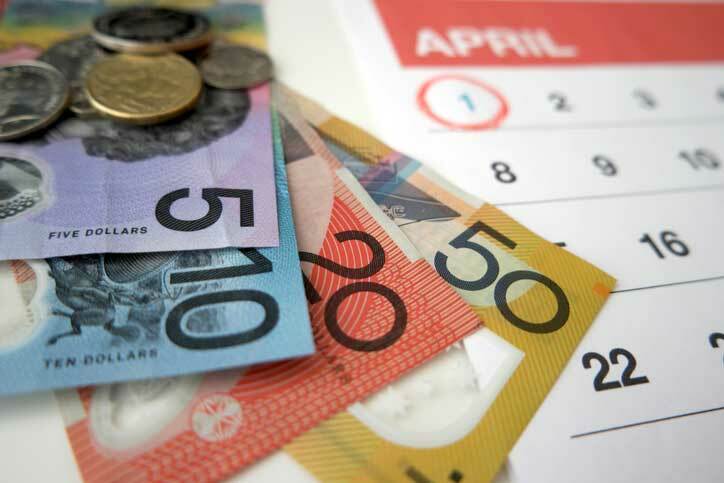 A gap fee is the amount that remains after the Medicare rebate has been applied and your insurance has paid you the amount you are covered for. Essentially, some providers will charge more for their services than what Medicare and insurance will cover, and in those instances the patient must pay the difference. This amount will vary depending on what the medical provider is charging. If you want to know whether you will be faced with a gap payment for a procedure, ensure that you get a comprehensive quote from a provider before booking your procedure. Ask whether the quote includes or excludes the Medicare rebate. Then contact your insurance provider to find out how much you’re covered for. If you would like a quote with item numbers to follow up with your private health insurer, feel free to contact us.